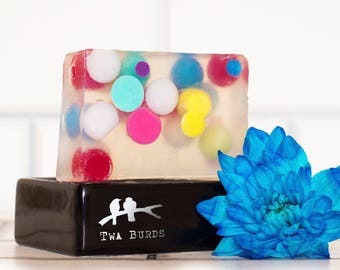 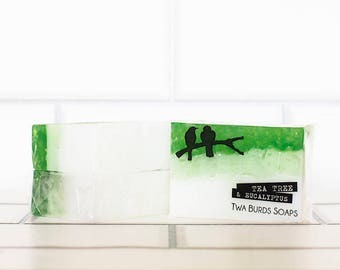 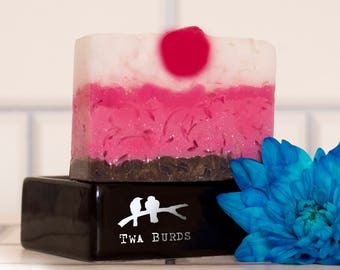 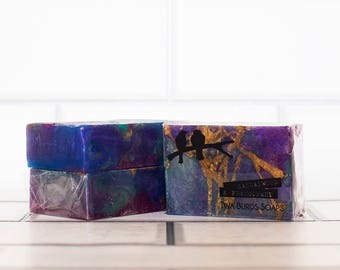 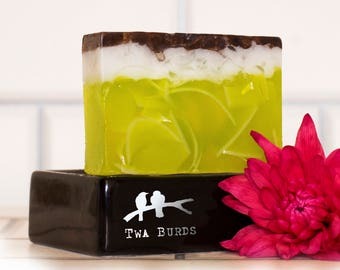 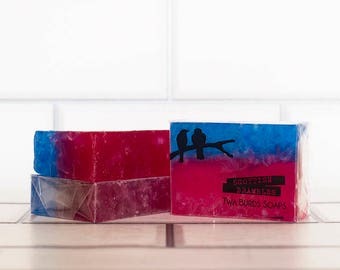 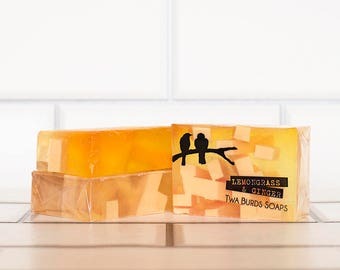 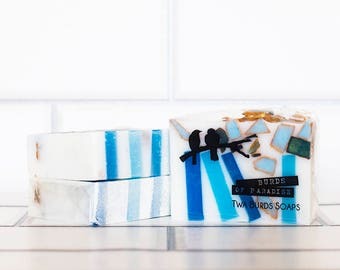 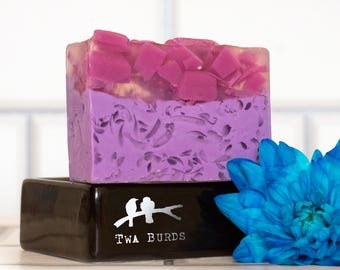 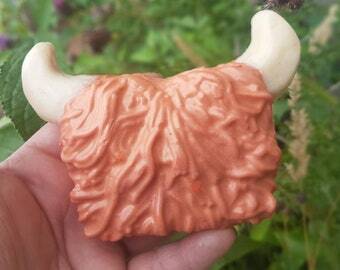 This sweet and tangy soap with its unusual design brightens up any bathroom. 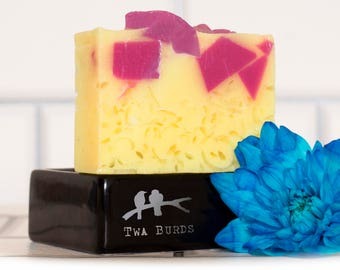 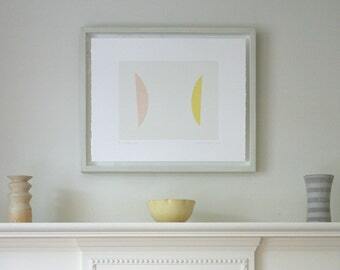 Its fruity fragrance is uplifting and reminiscent of sherbet lemons. 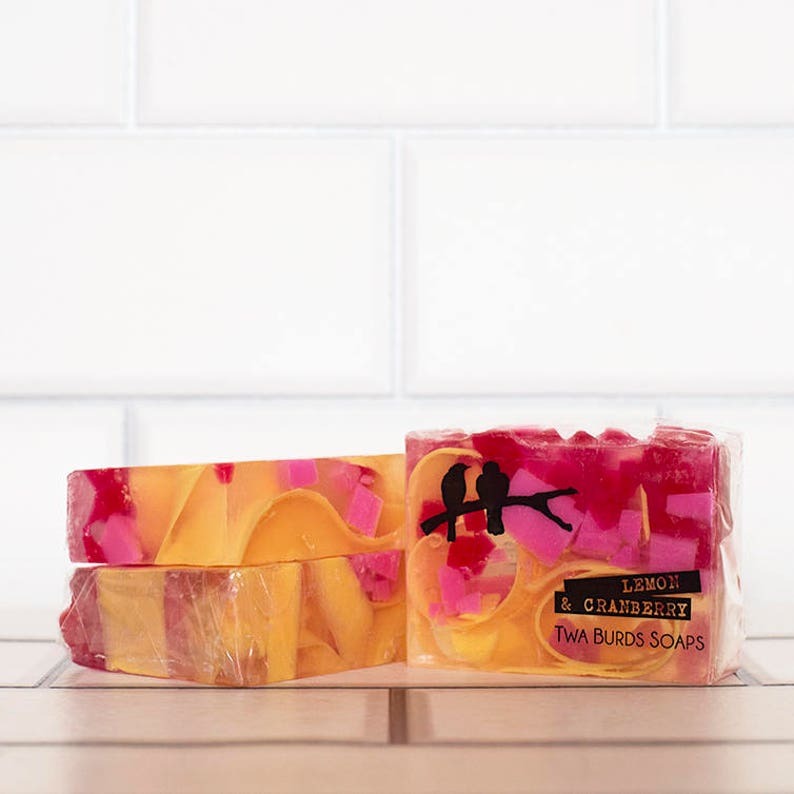 The freshness of the lemon essential oil is balanced nicely with the fruity fragrances of cranberries and summer berries. 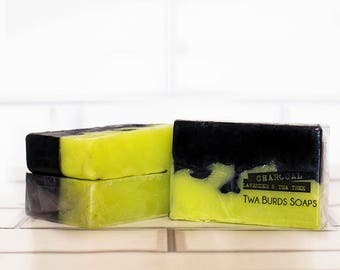 It is sure to wake you up in the morning and leave you lemony fresh!